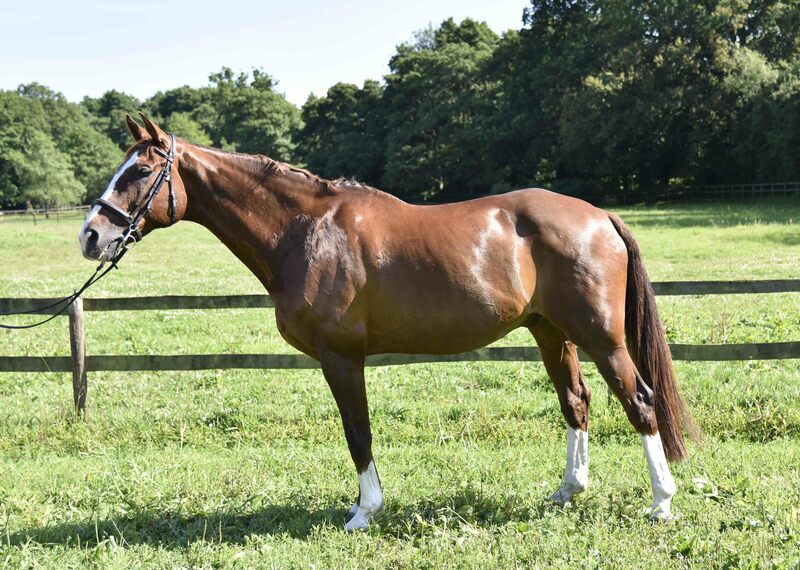 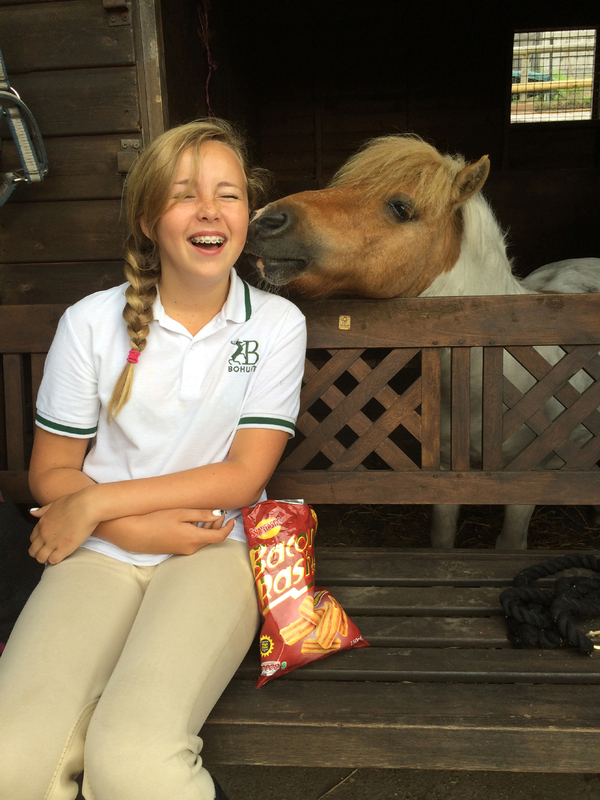 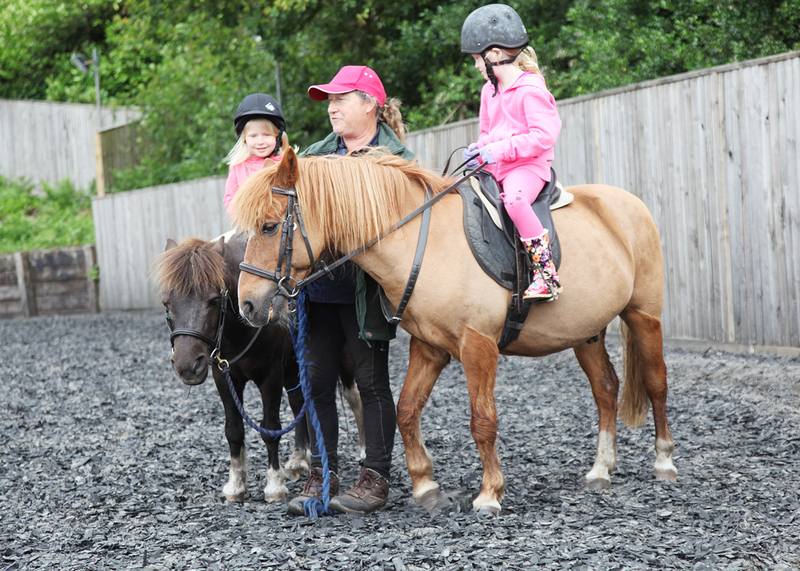 Welcome to the website of our small, friendly, family run riding school and livery yard located near Petersfield in the beautiful South Downs National Park. 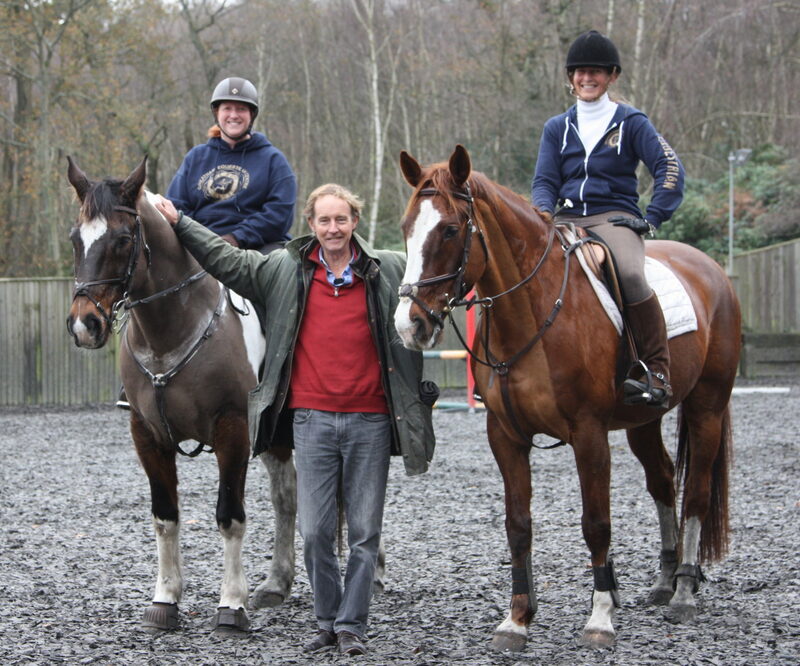 Our friendly staff are BHS qualified and extremely experienced. 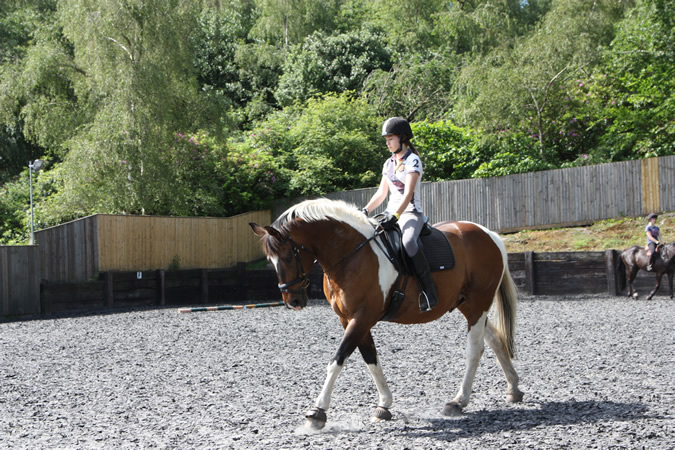 We teach children, teenagers and adults, from complete beginners to those with a lifetime of experience. 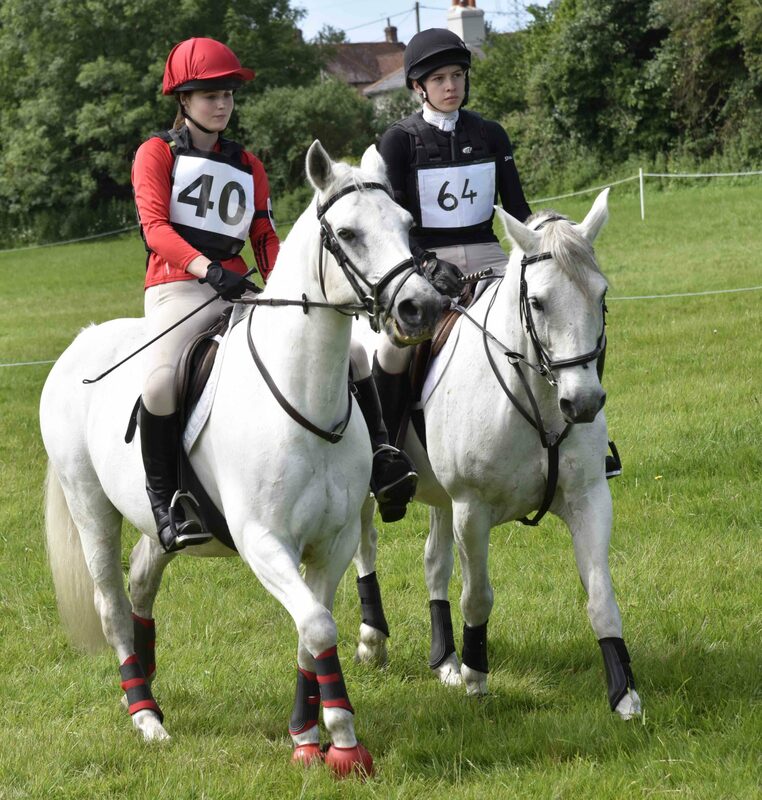 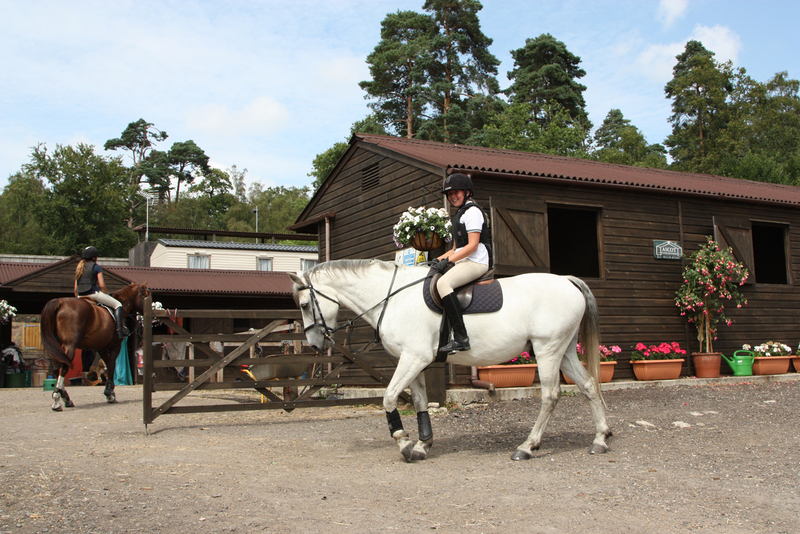 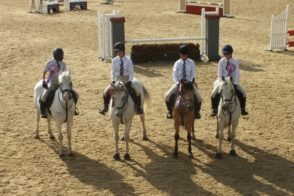 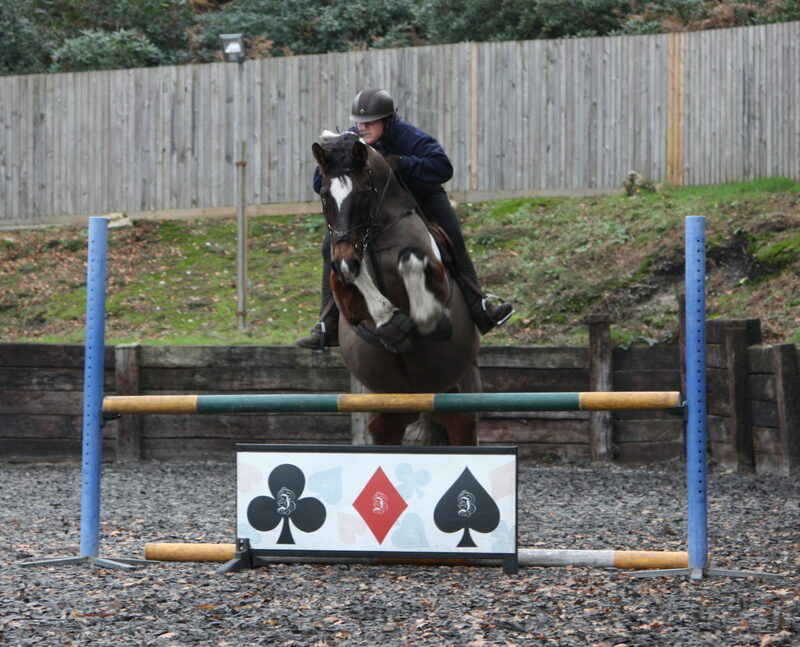 All our horses and ponies are experienced and well schooled. 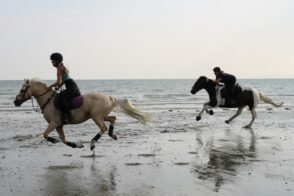 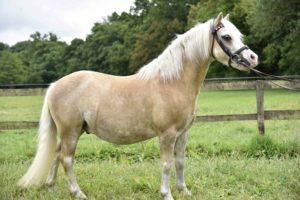 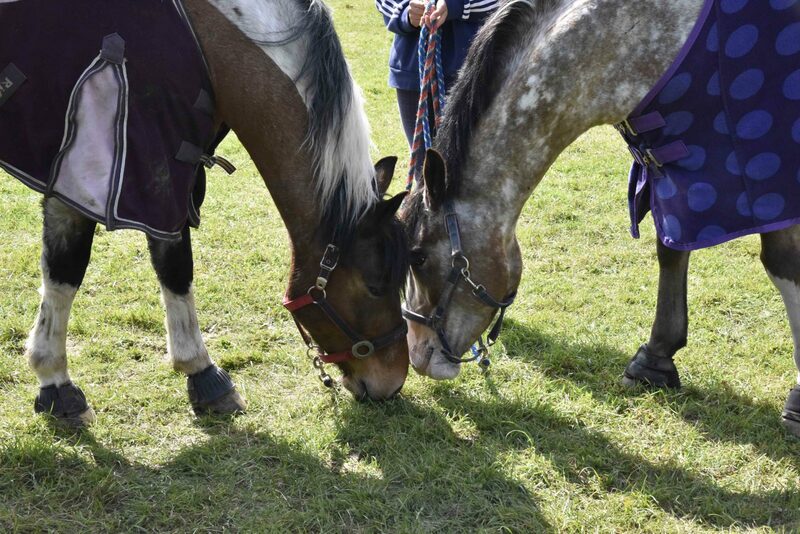 We have cobs to connemaras, shetlands to warmbloods so we really do have the right horse or pony for every rider. 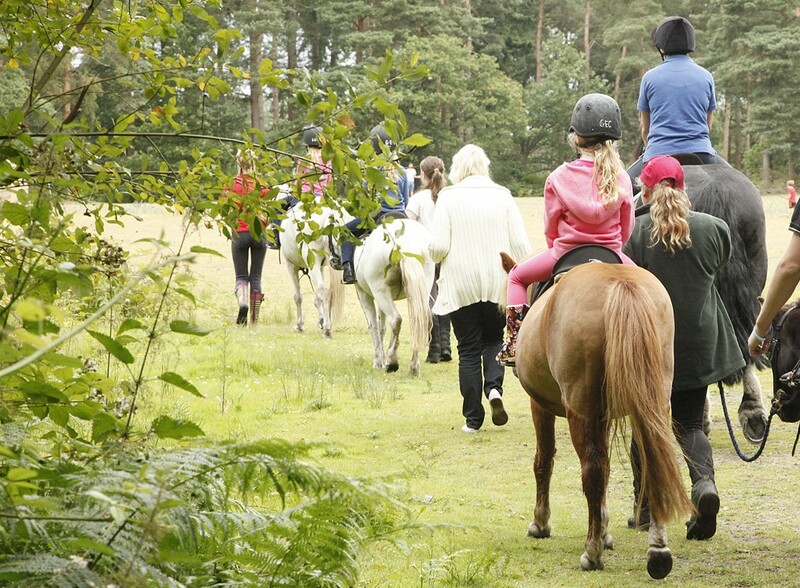 We offer semi-private or group lessons, lots of different activities for children and adults during the term time, school holidays, weekends and evenings. 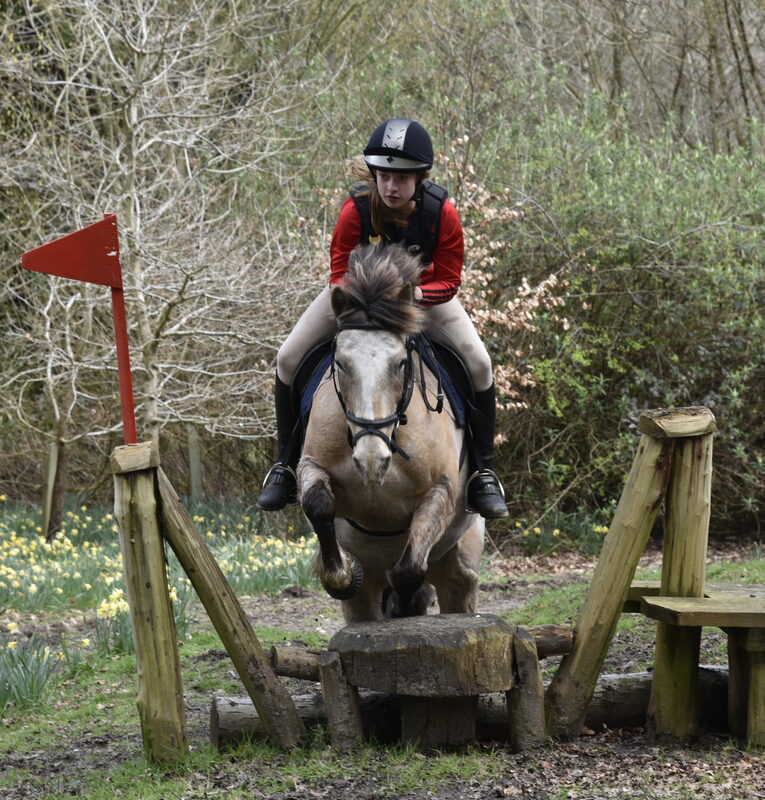 We also have superb hacking in the South Downs National Park and direct access onto The Shiprights Way from the yard entrance. 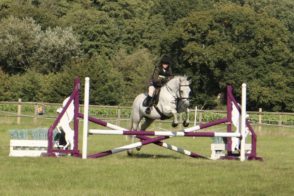 Our facilities include a floodlit 30m x 40m rubber surfaced ménage with a full set of Jump 4 Joy show jumps, 40m x 20m dressage boards and a covered viewing gallery. 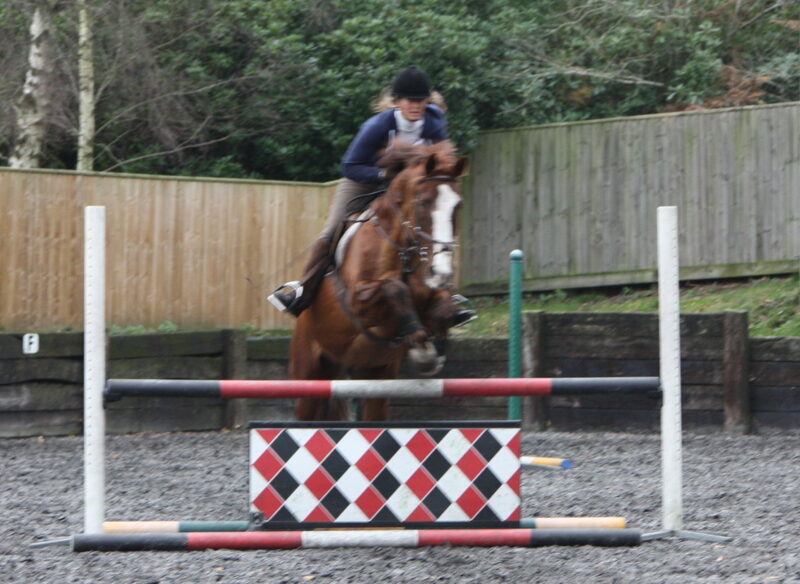 A cross country course, jumping paddock and a full set of rustic working hunter jumps. 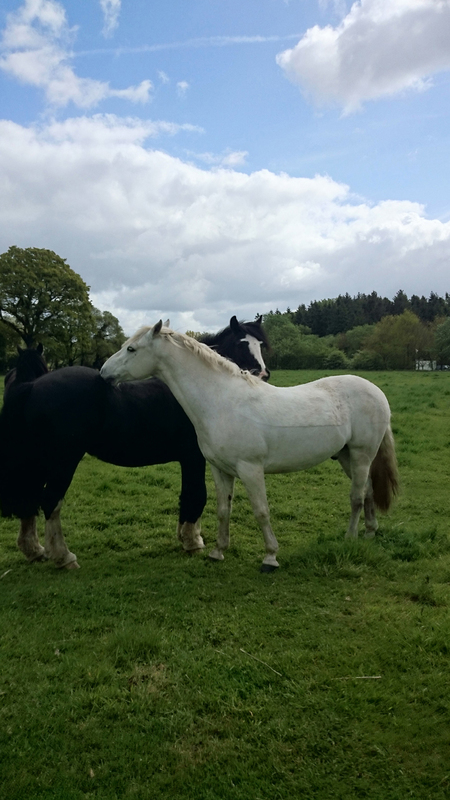 Viewing by appointment only – please contact us.